Borderlands 3 Reveal Trailer Promises a Bigger World, Claptrap Returns! 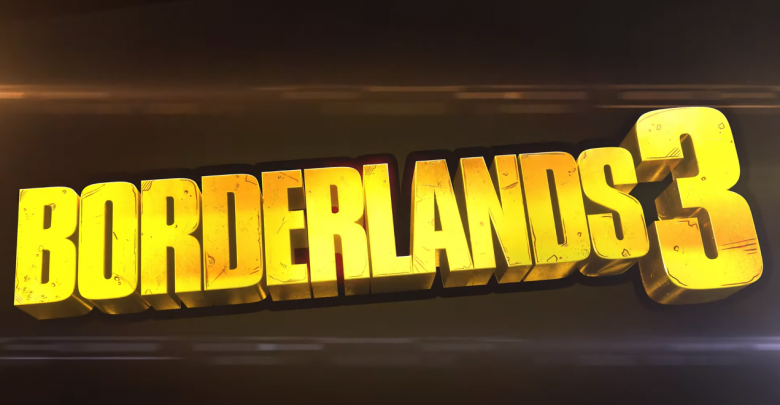 Home>News>Games>Borderlands 3 Reveal Trailer Promises a Bigger World, Claptrap Returns! The reveal trailer for the game is as action-packed as we could’ve hoped. 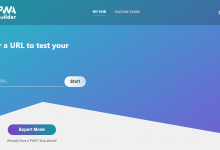 There’s a lot of content, both new and old. We’ve got four new Vault Hunters, one of which seems to be some sort of a giant robot. A few abilities, such as the Siren’s phase ability, have been hinted at. 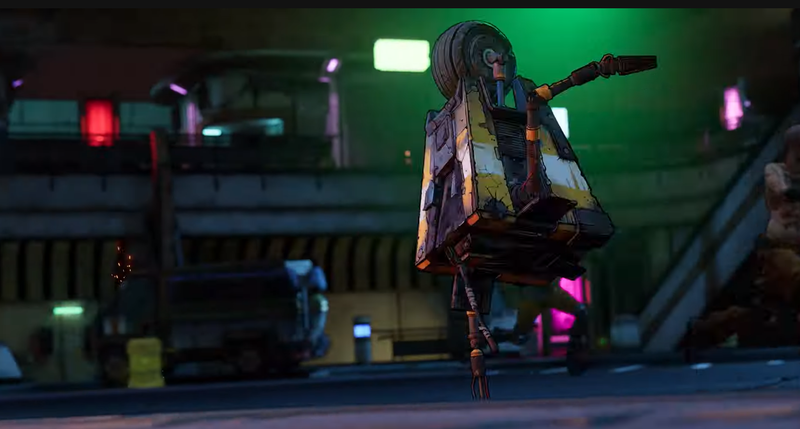 Most importantly, Claptrap is back! Everyone’s favorite hilarious but annoying robot returns with a great set of dance moves. Borderlands 3 will also feature the biggest explorable environments out of all the games. Previous Borderlands games mainly focused on one planet, Pandora. 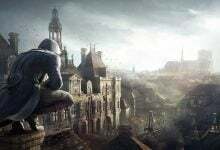 However, the trailer for the new game confirms that there will be multiple worlds that can be explored. As always, there’s going to be a lot of new weapons, a lot. 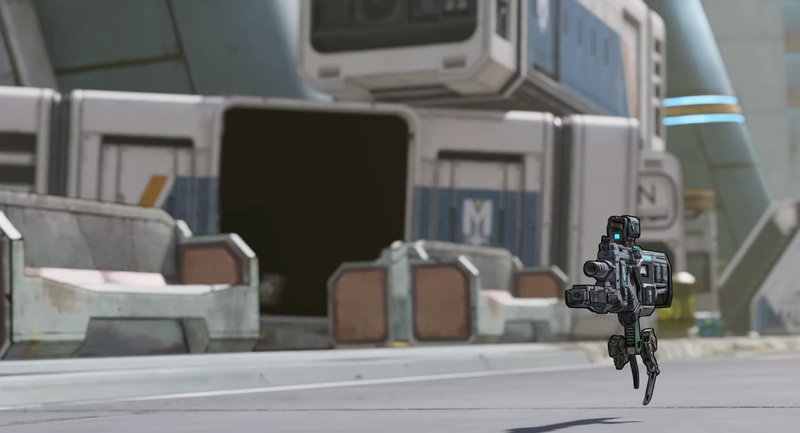 The reveal trailer teases over one billion guns, which is insane, to say the least. Also, there will be guns with legs. Gearbox has dubbed 2019 “The Year of Borderlands”, and rightfully so. Alongside Borderlands 3, there’s a remaster of the first game coming next week. The original Borderlands game, which launched in 2009, is being re-released in a new Game of the Year Edition bundle. The best part is that the game will be free for all existing owners of Borderlands on Steam. Alongside visual enhancements, the remaster includes a lot of new tweaks, such as an improved inventory system, SHiFT player rewards, new weapons, and several other quality of life changes. Furthermore, Borderlands 2 and The Pre-Sequel are getting free 4K texture packs. The visual upgrade packs will be available for free on both consoles and PC. Ultra HD texture packs for consoles feature anti-aliasing enhancements, higher resolution dynamic shadows, and remastered textures for everything. The PC version brings similar changes and also make improvements to screen space ambient occlusion. 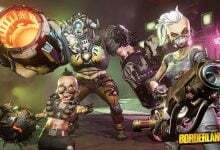 The ultra HD texture packs and Borderlands Game of the Year edition will be available on April 3rd. More information about Borderlands 3 will also be revealed on the same date.